By definition, transactive energy or TE is a growing energy source as evidenced by New York’s top vision discussions and also in Denmark and Australia. 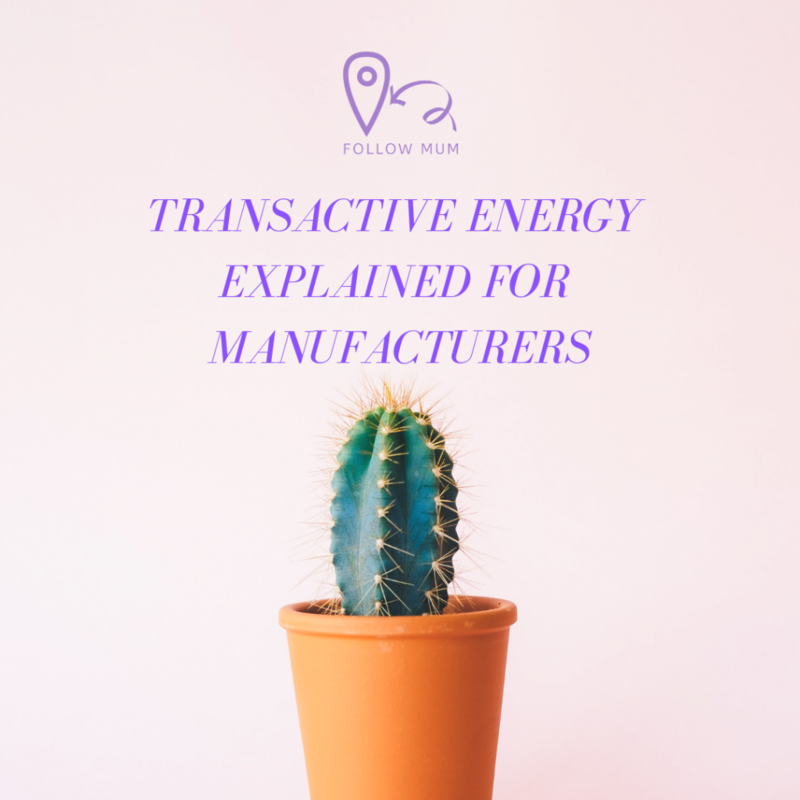 Transactive Energy is one part of the big solution to come up with new approaches to integrate distributed energy resources to adapt to varying changes and preferences of electricity consumers. Engineers should come up with more efficient and reliable ways. Because of this developments, the GridWise® Architecture Council (GWAC) conducted a workshop about transactive energy that brought together different practitioners from academia, vendors, labs, and utilities. Every since then, the transactive energy became a very powerful subject across annual conferences. The GWAC board members gave transactive energy its formal definition. It is the overall system of economic and control mechanisms, in which allows a very good balance of supply and demand of electricity across electrical infrastructure. This serves as one of the fundamental operational parameter. However, this is not to be reckoned as a specification or a standard. Transactive energy should be perceived as a good way to give definition to economic and control tools in managing the elements in a grid. Whether it can come to a form of single building, or a series of interconnected, international utilities. One of its key operational parameter should not be economic. It can go down to its micro-level such as giving comfort to individual consumers or it can go as wide as delivering sustainable energy that can help improving people’s lives. In delivering electricity, it is always about having the right balance. According to the GWAC, physics require the equilibrium between generation and movement of electricity. In similary way, the policymakers are required to balance the historical precedent, local views, and existing investments in a certain country. The consumers also need to have a good balance between the needs and desires together with the price, availability, and usability of electricity and other devices. In essence, the manufacturers need to have balanced goals for their organizations amidst some existing limitations. In some of the bulk or regional level, the electricity companies makes sure that the efficiency and reliability of the electricity brings financial value. This is done by balancing the supply and demand as well as calculating the cost of some uncertainties. The market and the reliable structures makes the integration of this technology like grid-scale renewables and storage. While doing this, they also target to maintain the availability, affordability, and reliability of the electricity being distributed. While in the microgrid, local, or building level, assessment should be done from the historical paradigm that is being needed or occurring. Together with the enhanced performance and with the declining cost of electricity coming from smaller-scale renewable energy sources, the lawmakers are making a way to have an efficient use and acquisition of this type of energy sources. Together with the increasing demand for electricity, the government are more keen to making the availability of these energy sources become cost-efficient. As these technologies became more and more efficient and cost-efficient, the should be a robust response in the maintenance and enhancement of safety, reliability, and distribution resilience of these energy systems.